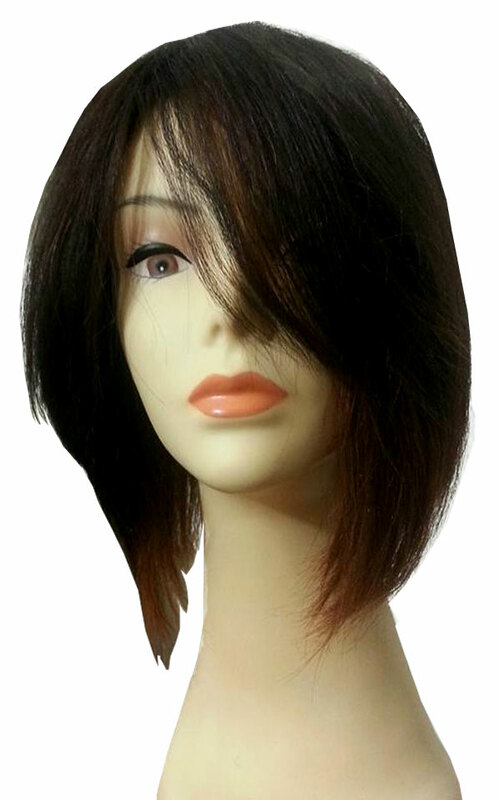 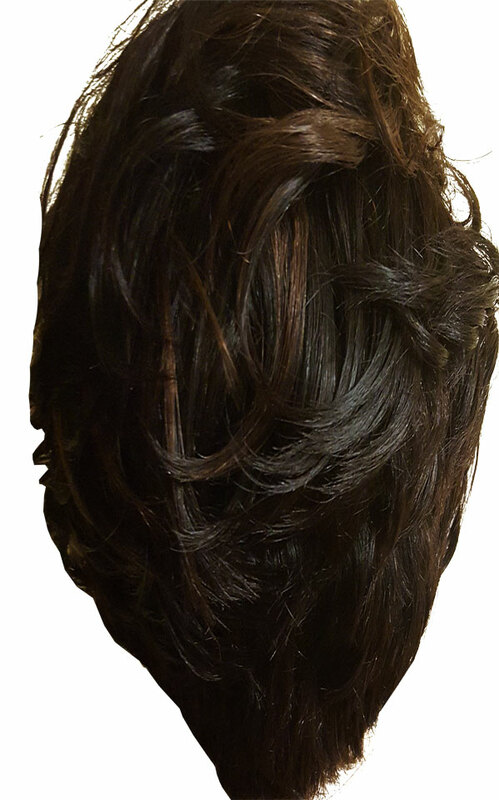 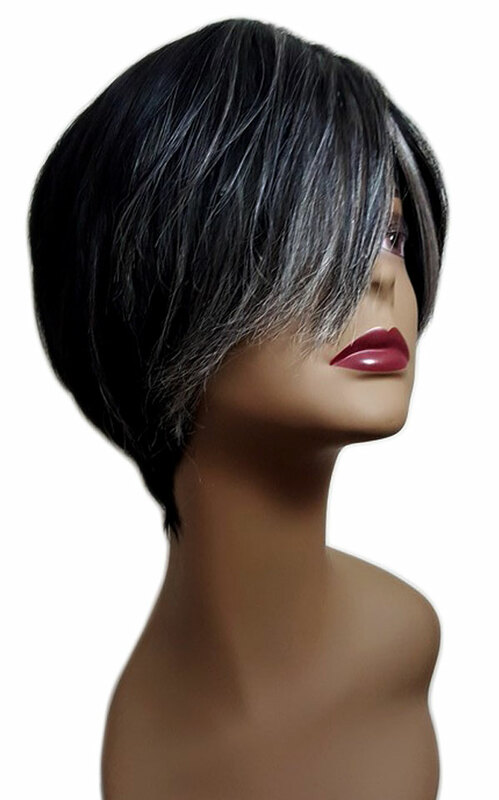 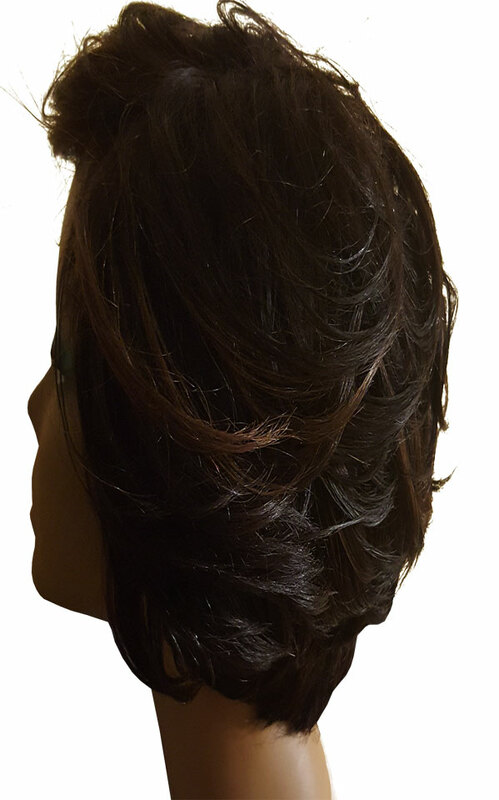 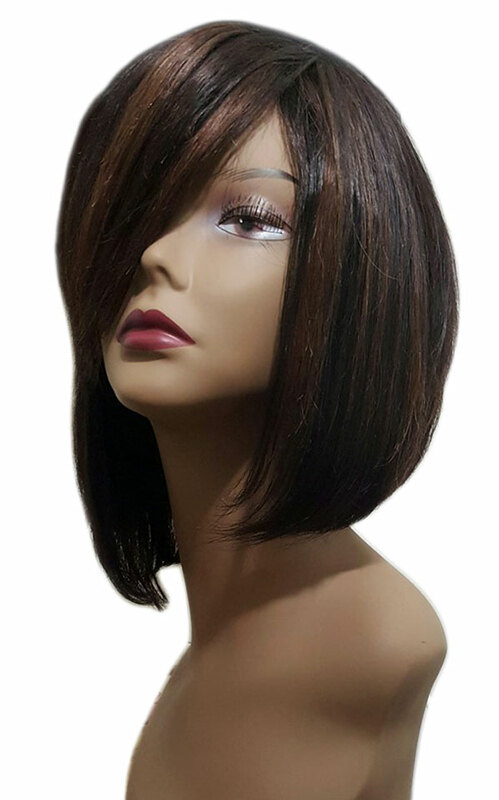 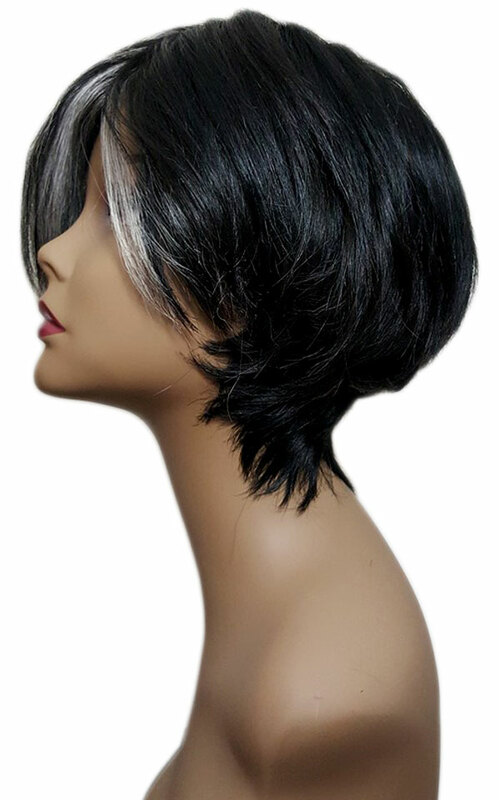 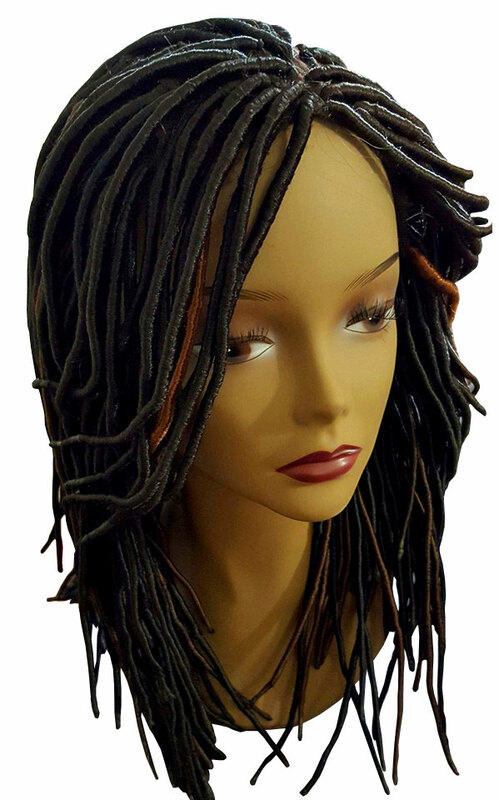 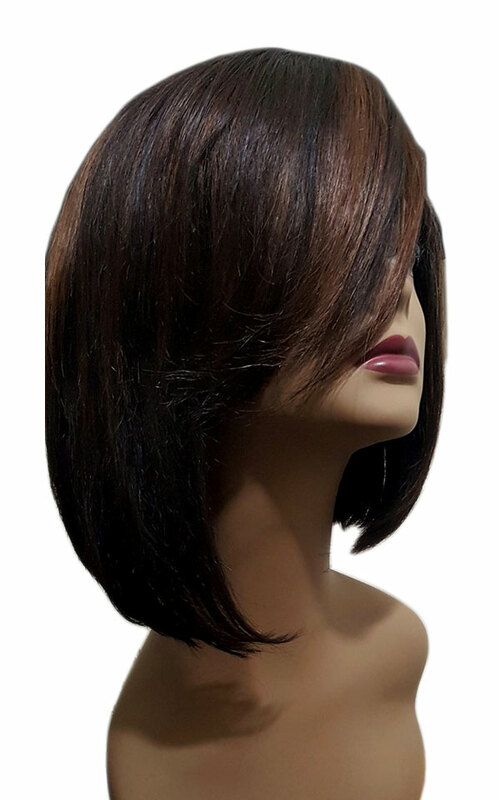 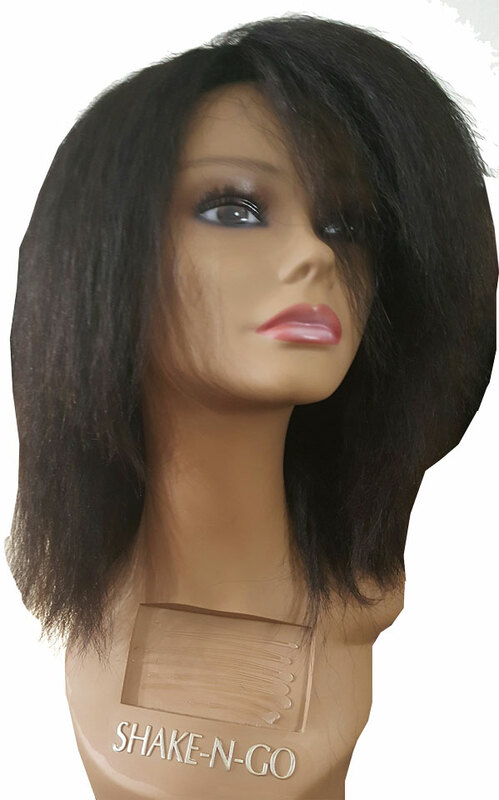 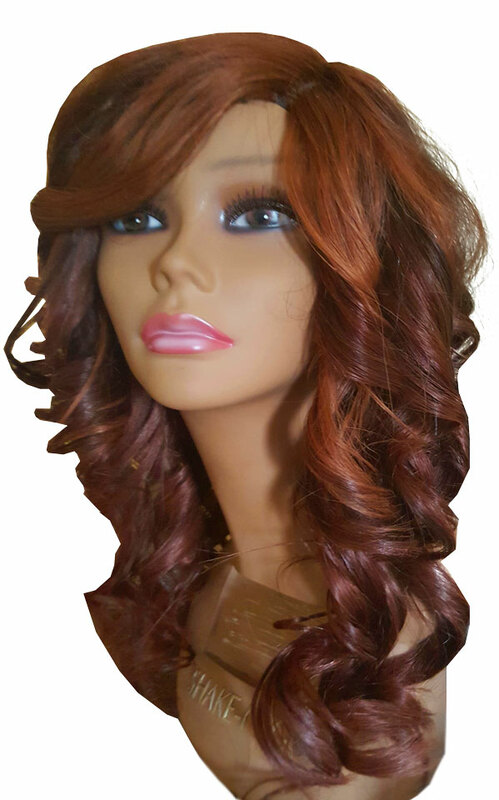 Whether you need an instant go to hair solution, or just love to switch it up every now and then, Lux Custom Wigs by Rasheedath Pio may be the answer you've been waiting for. 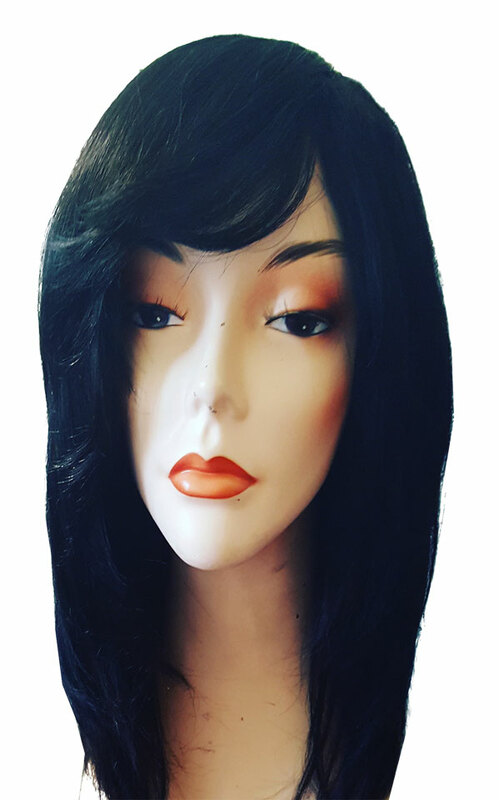 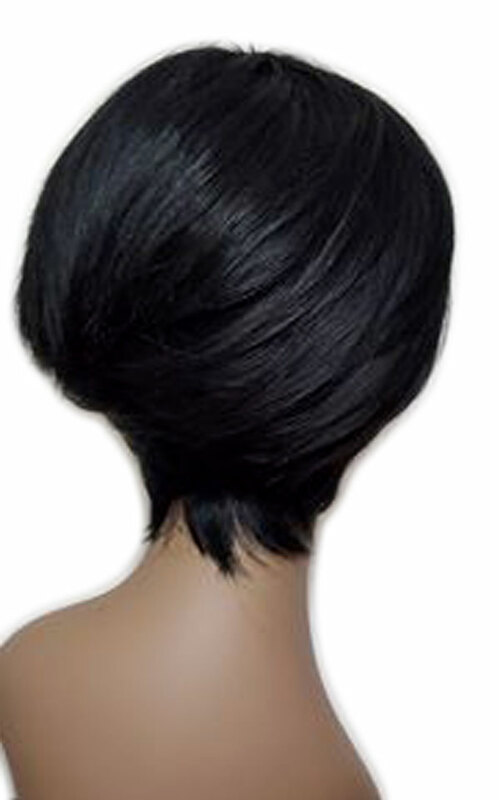 These wigs are all custom made to order. 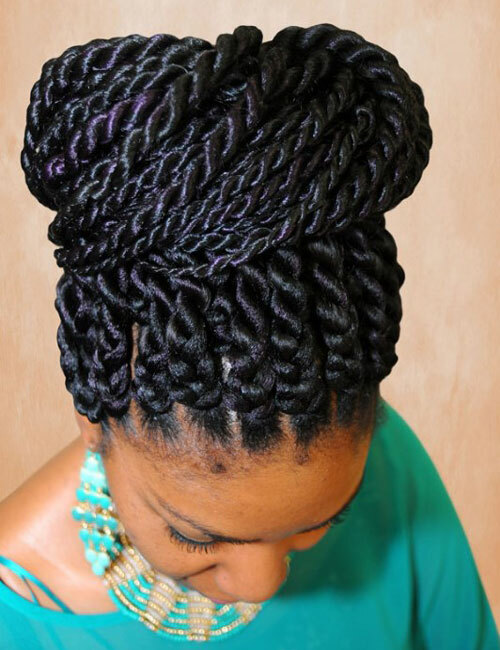 The process is as easy as 1-2-3. 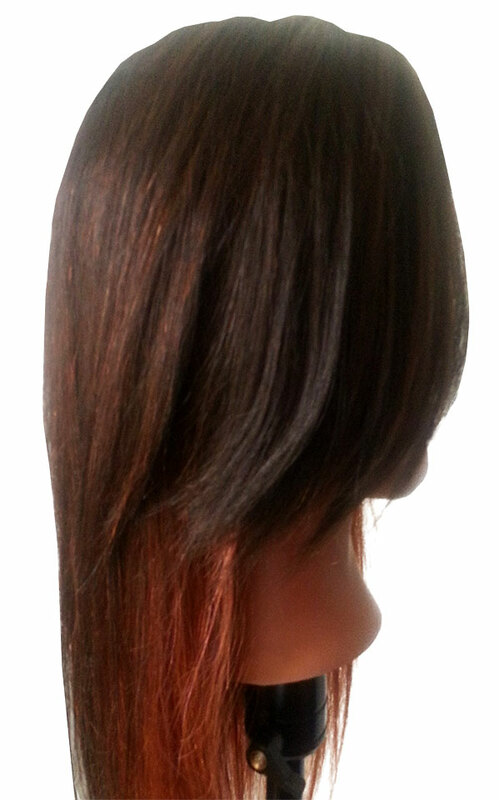 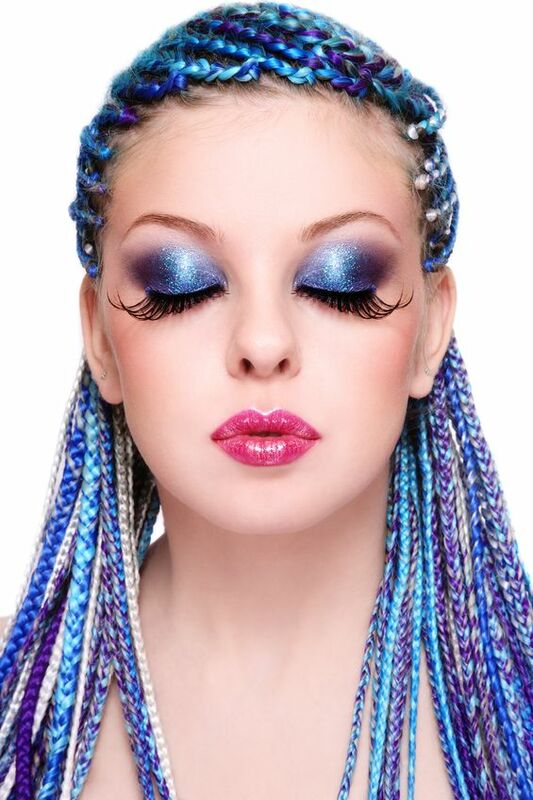 Contact Lux Hair Design today for more information. 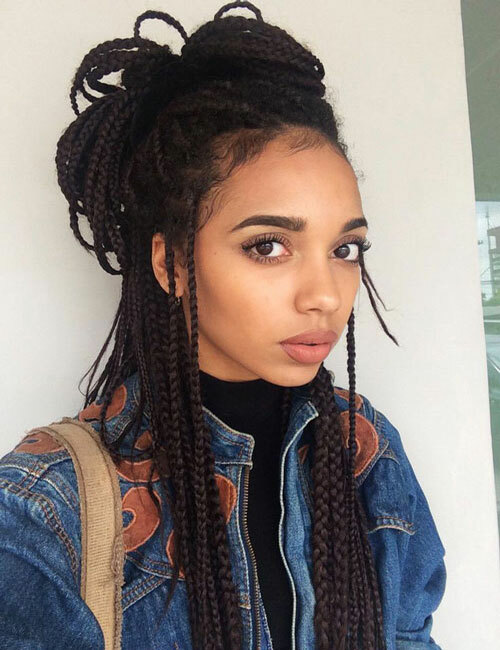 Let's face it… every girl loves lux locks. 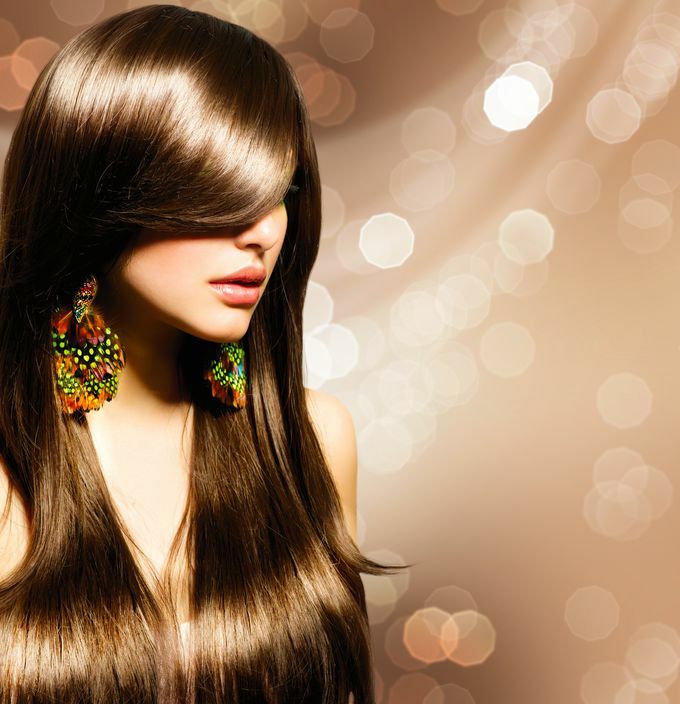 Lux extensions by Rasheedath Pio are not only luxurious, but also a style statement. 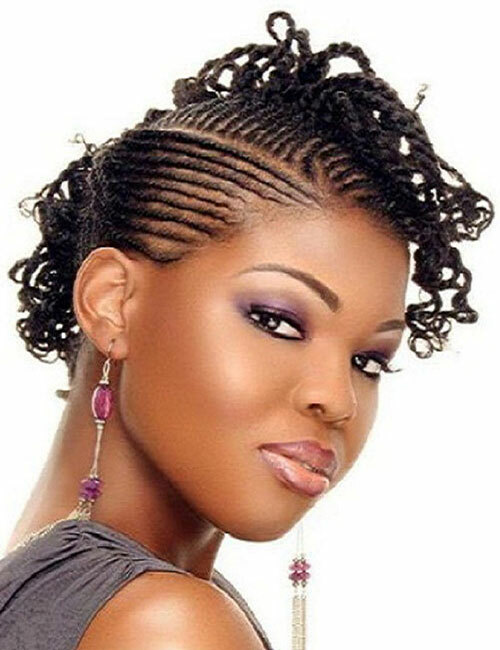 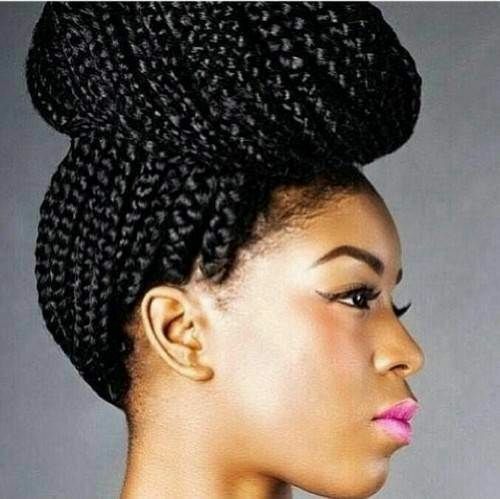 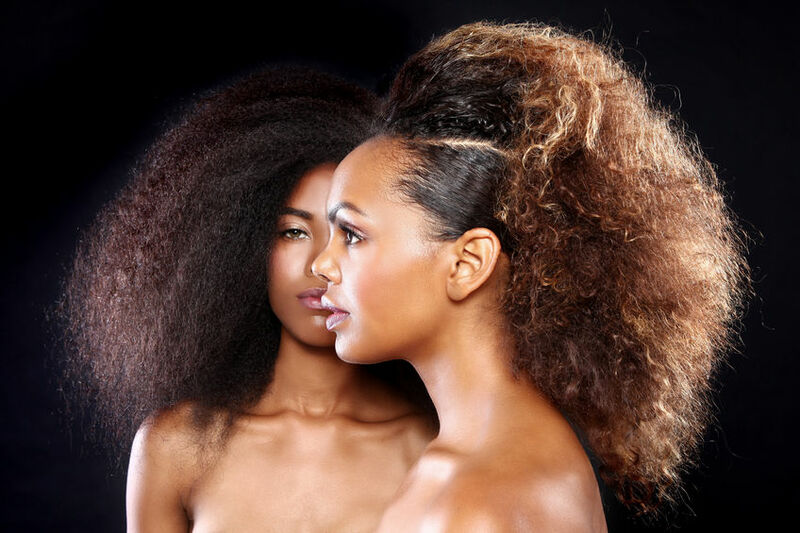 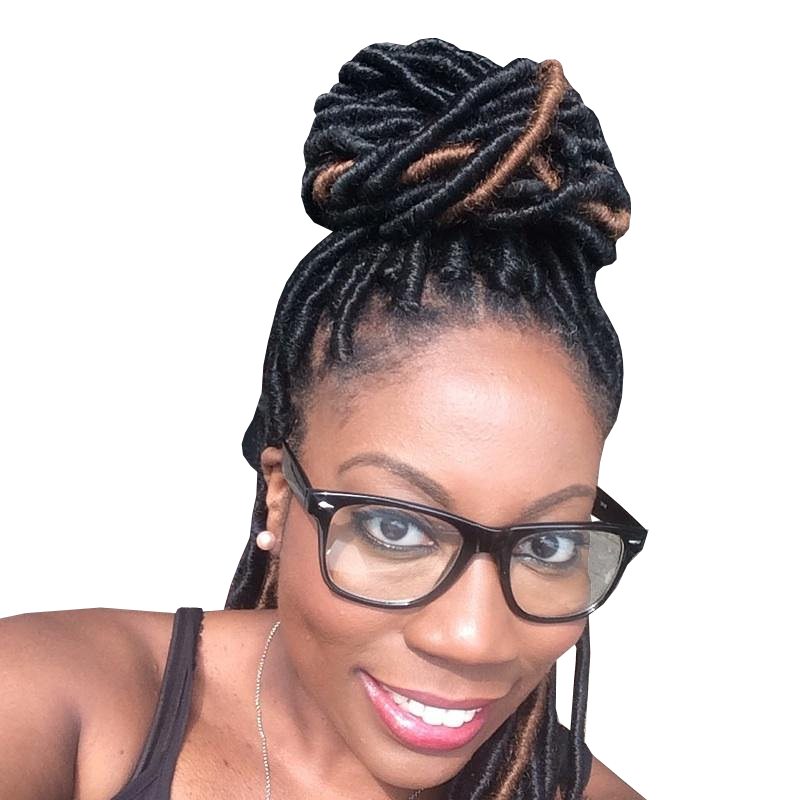 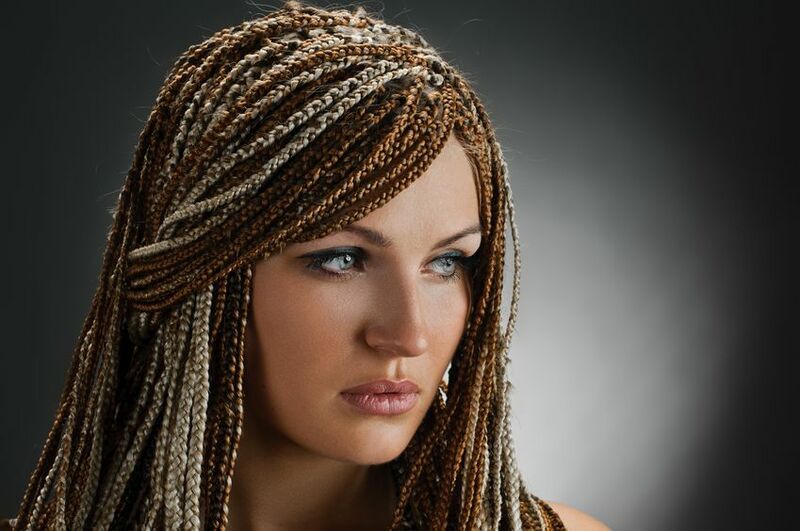 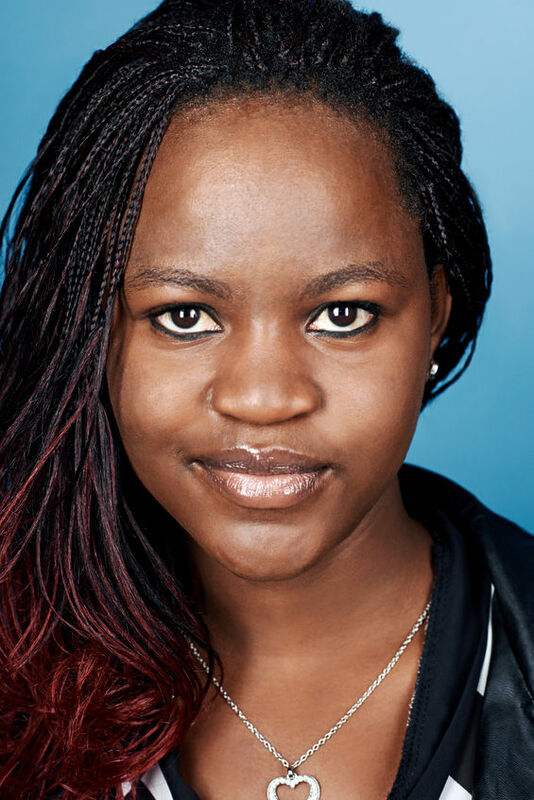 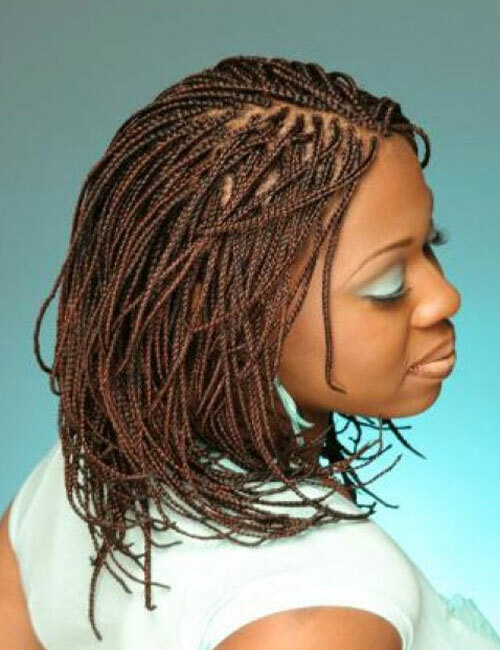 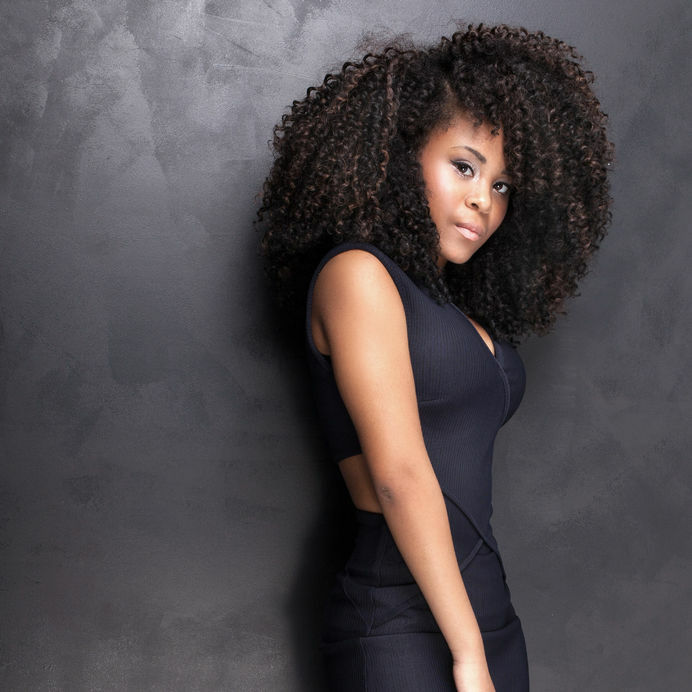 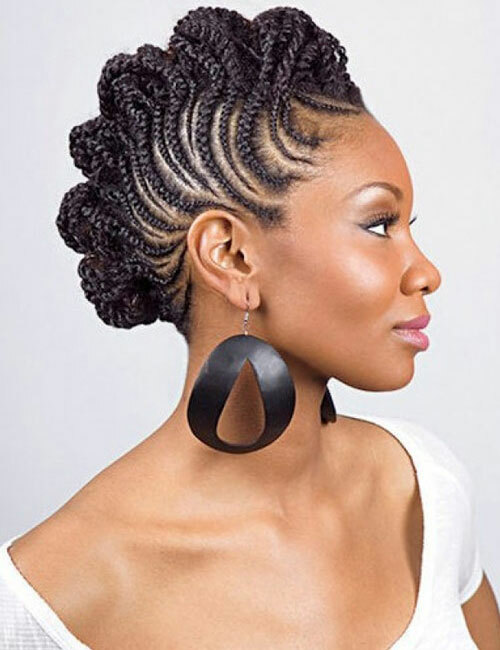 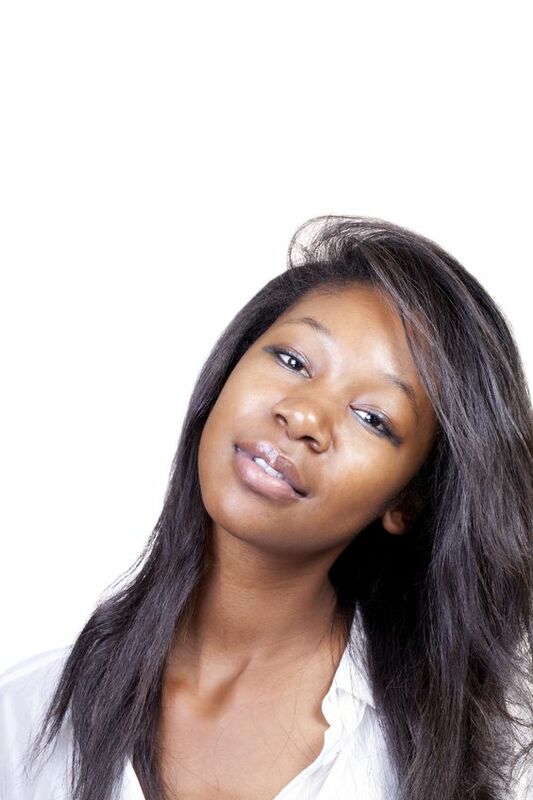 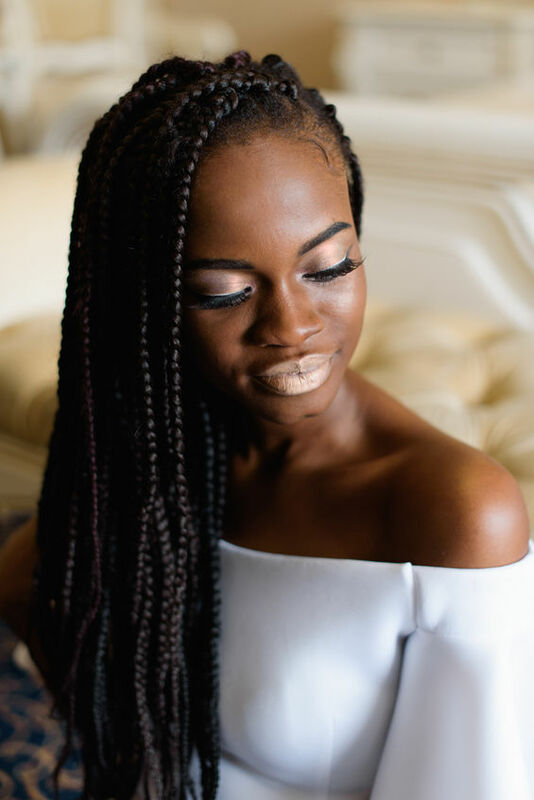 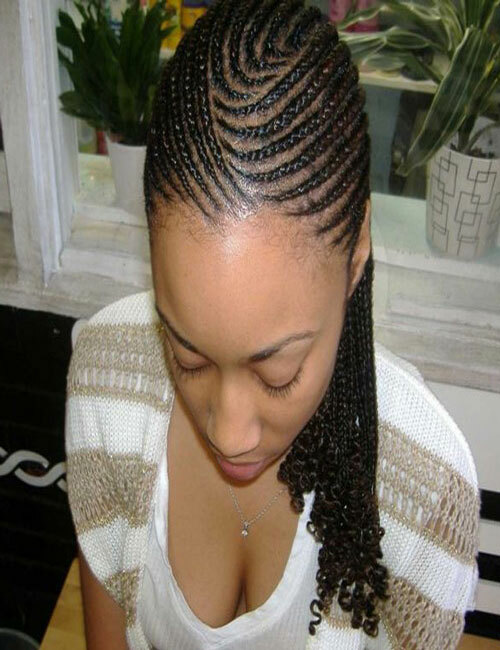 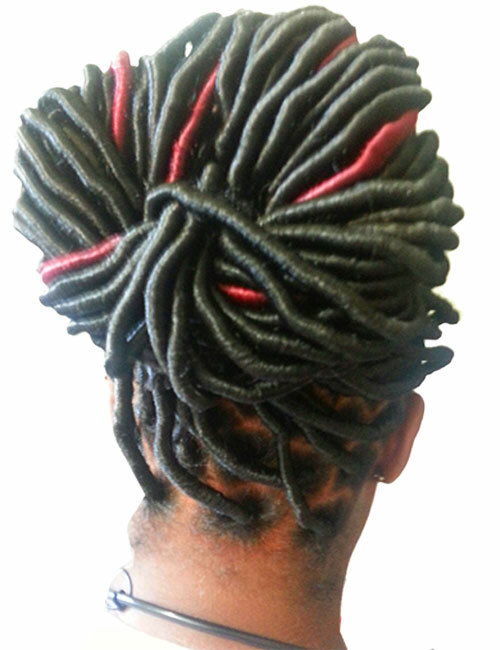 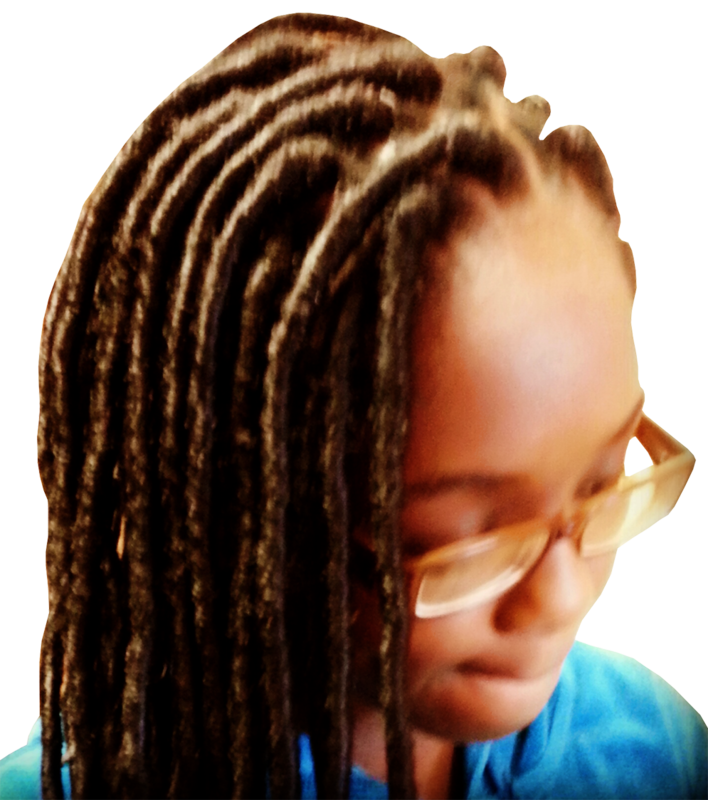 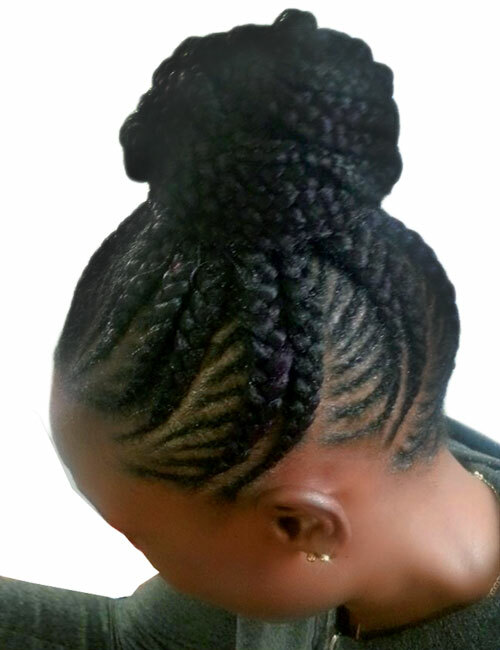 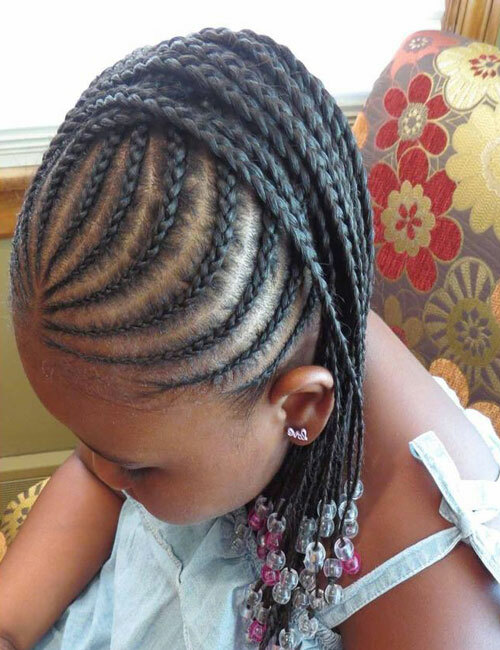 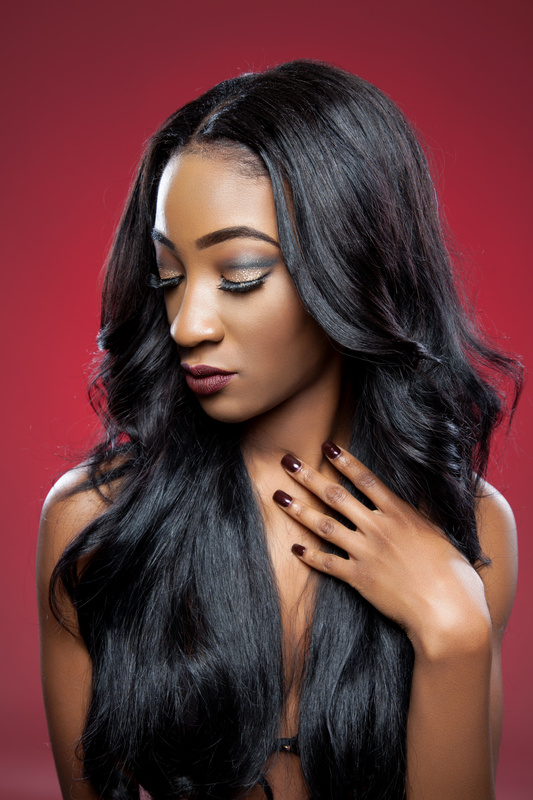 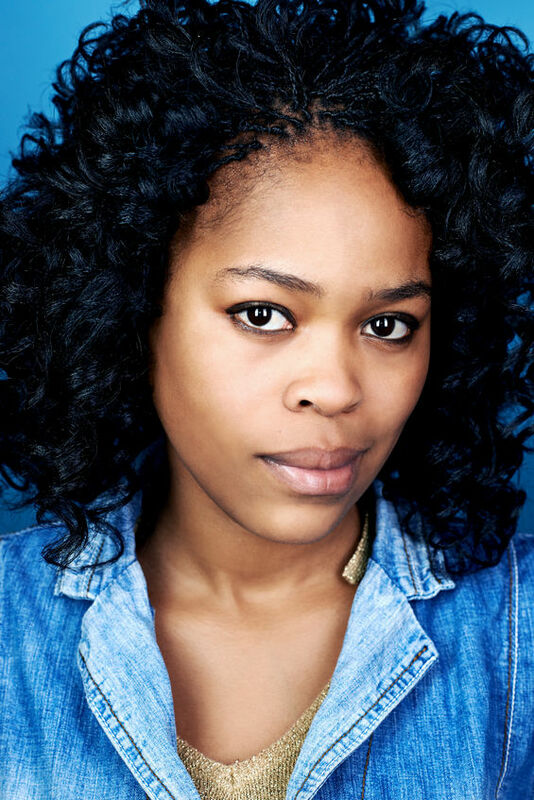 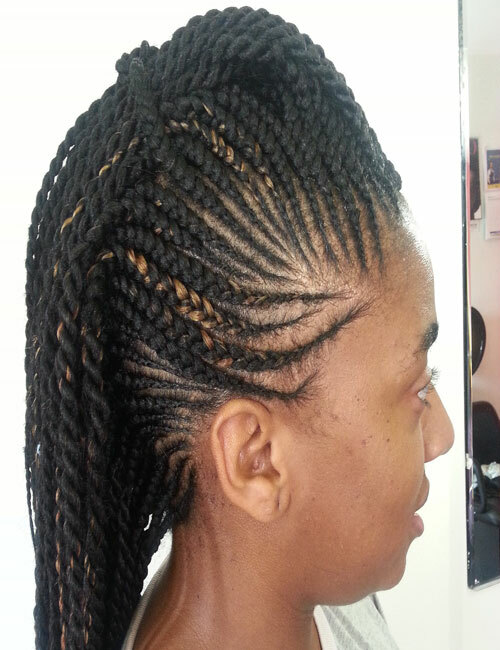 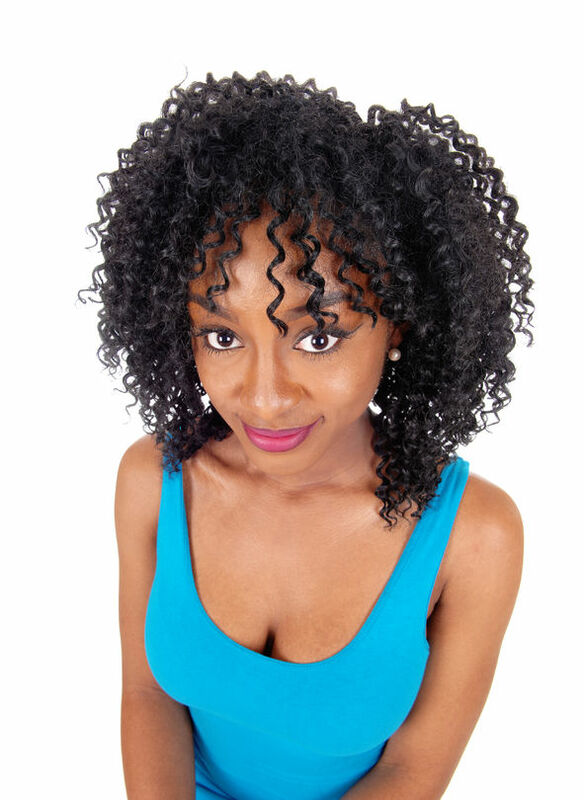 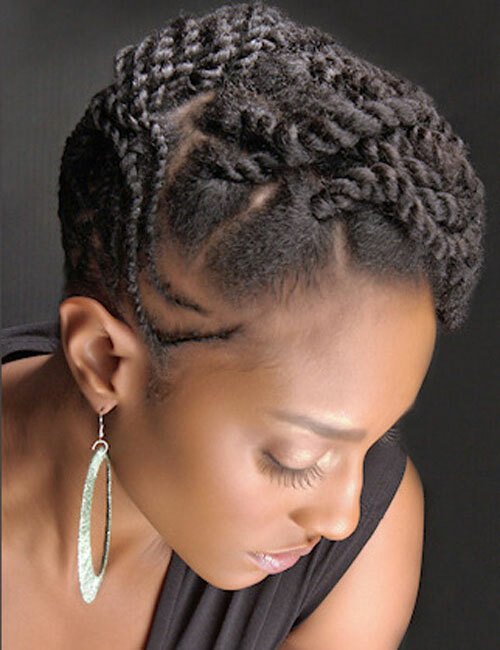 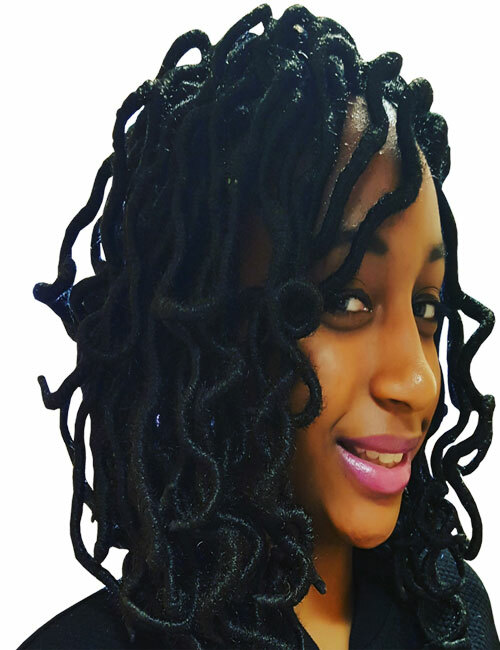 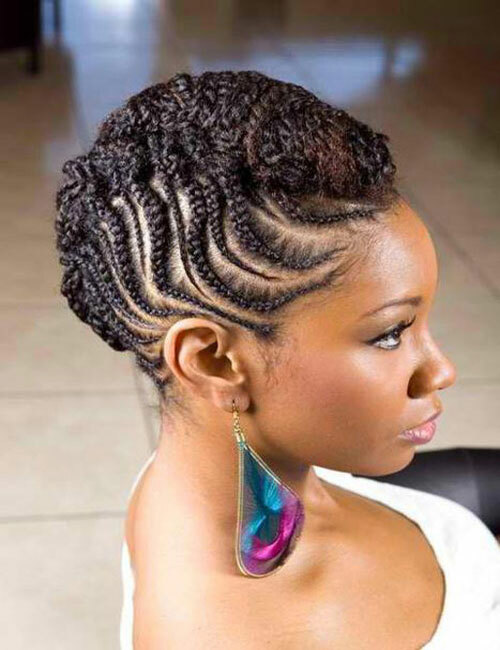 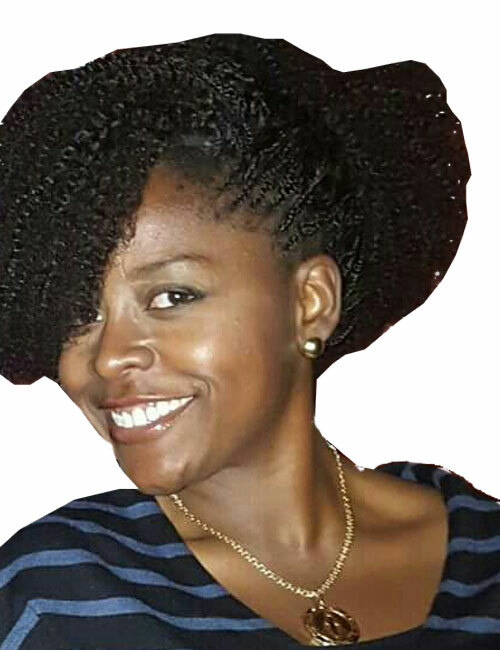 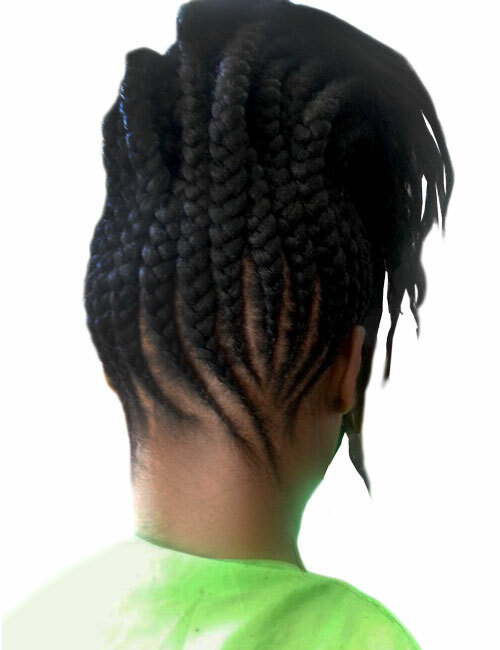 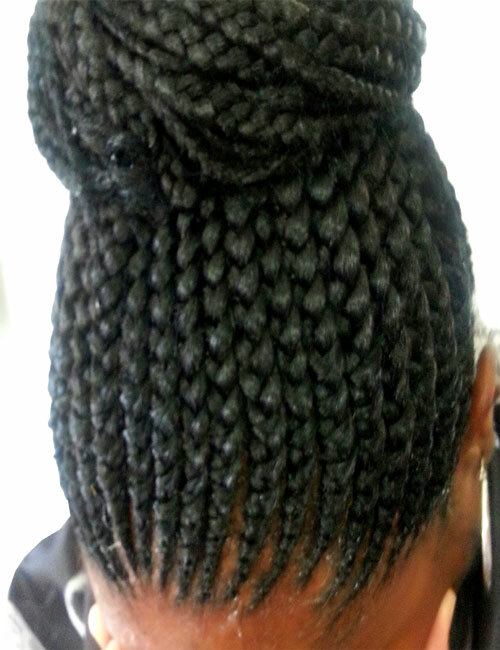 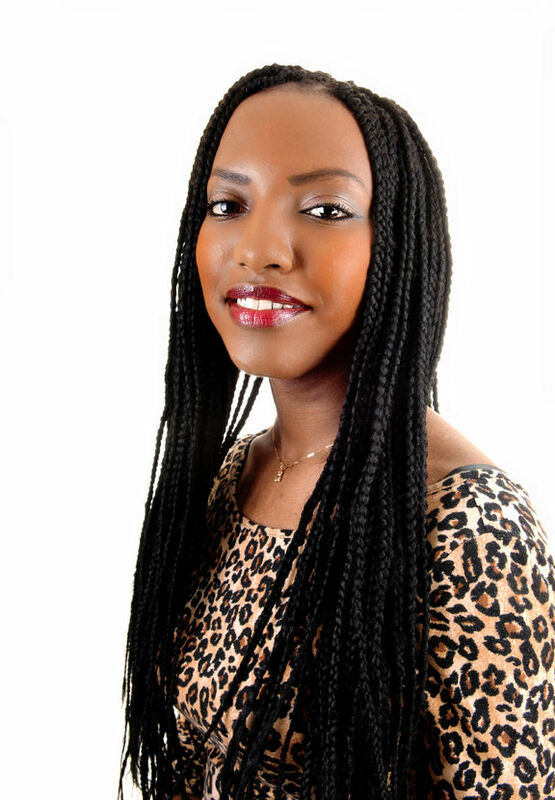 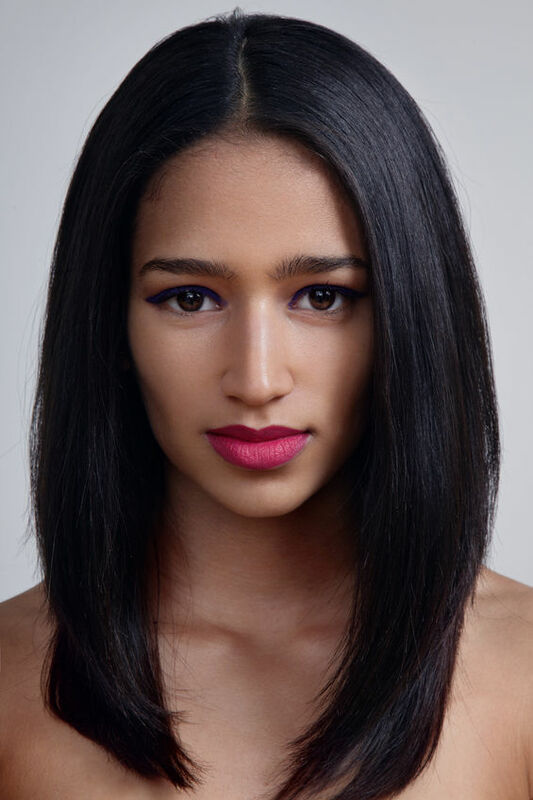 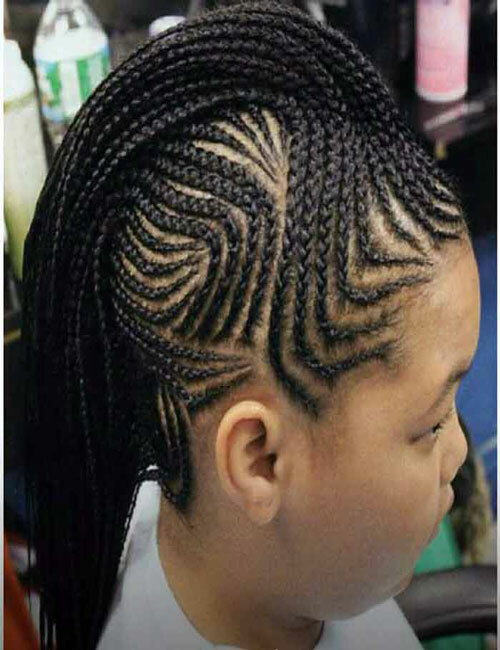 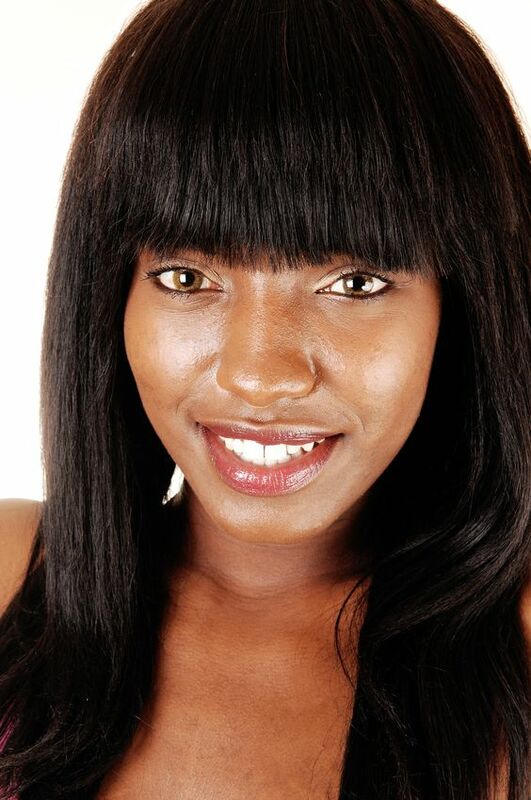 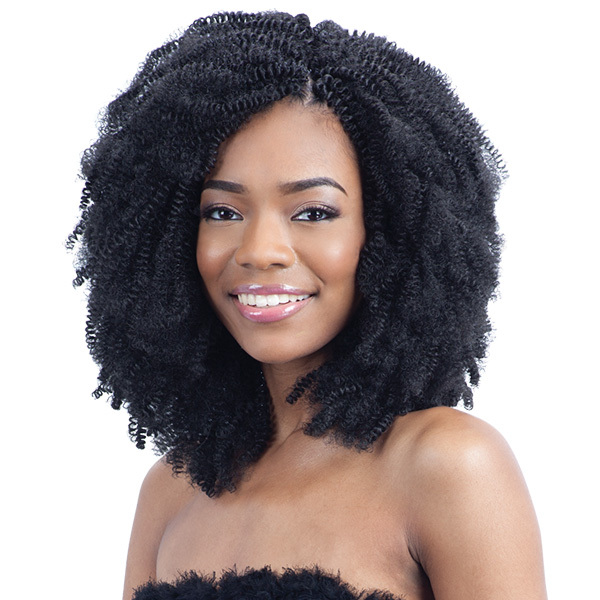 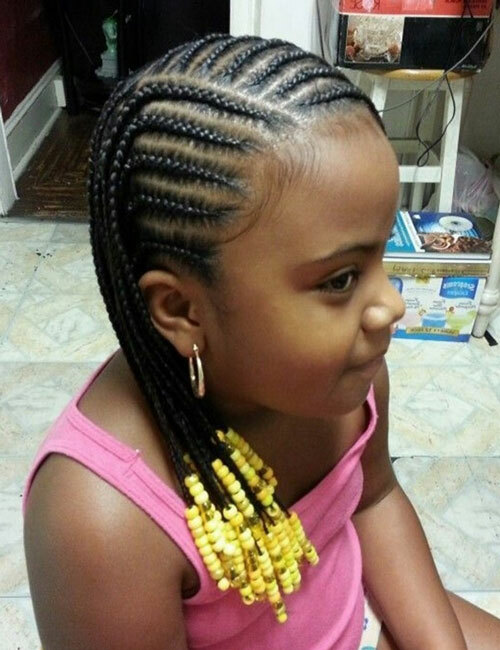 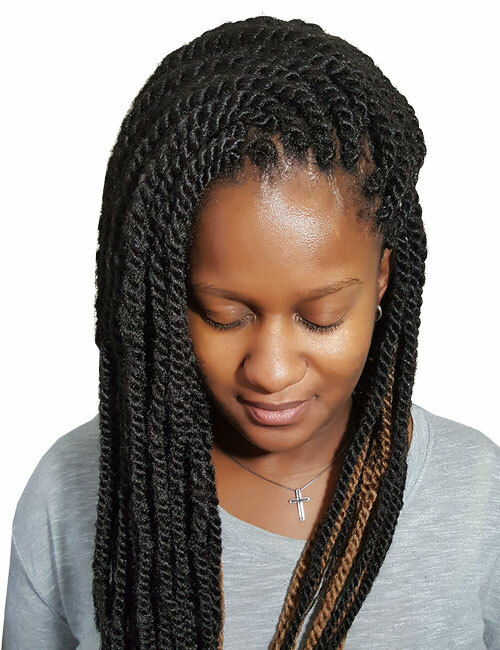 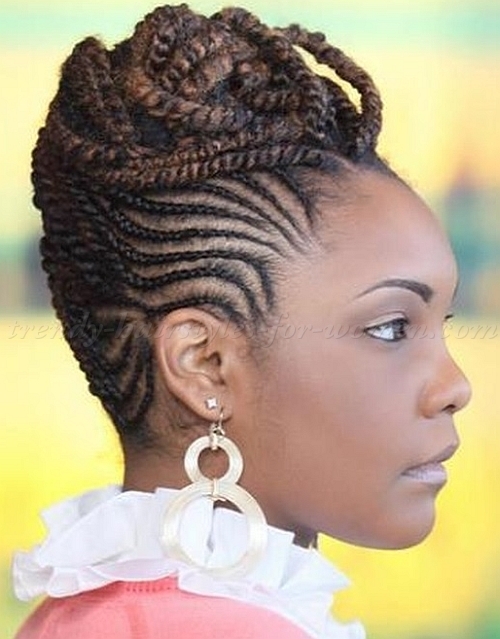 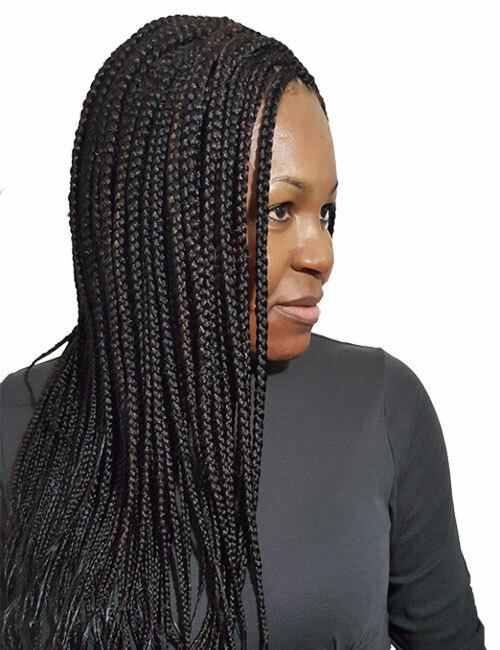 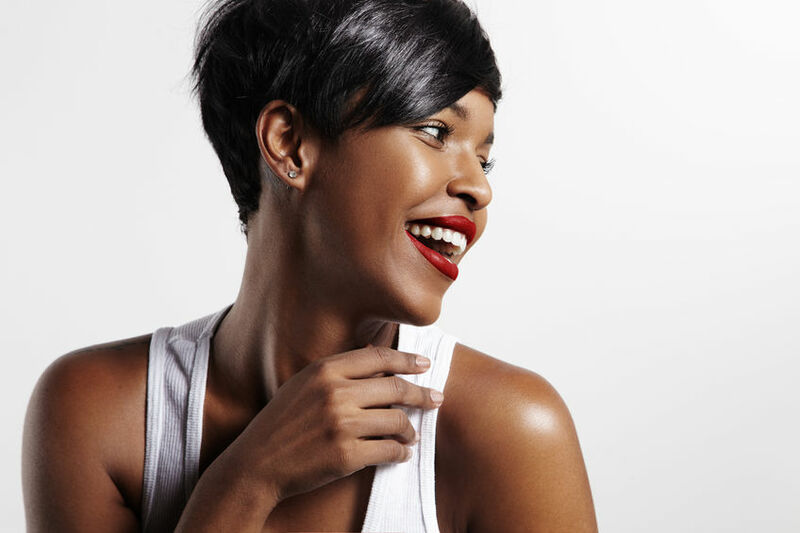 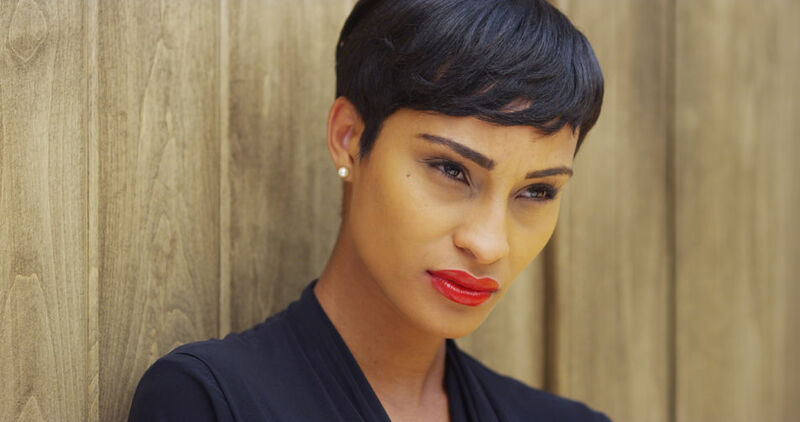 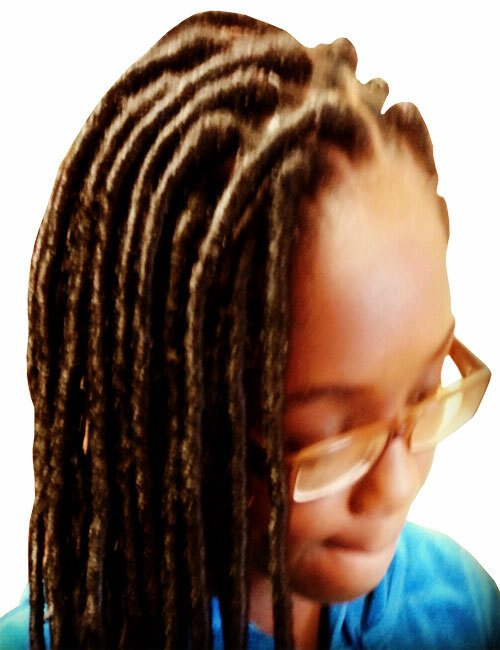 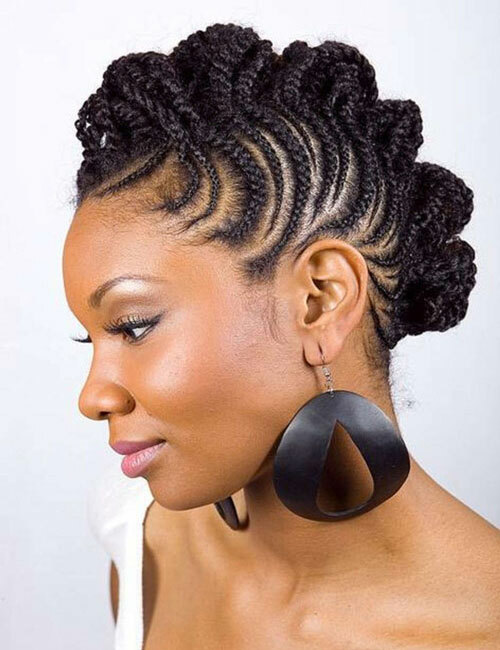 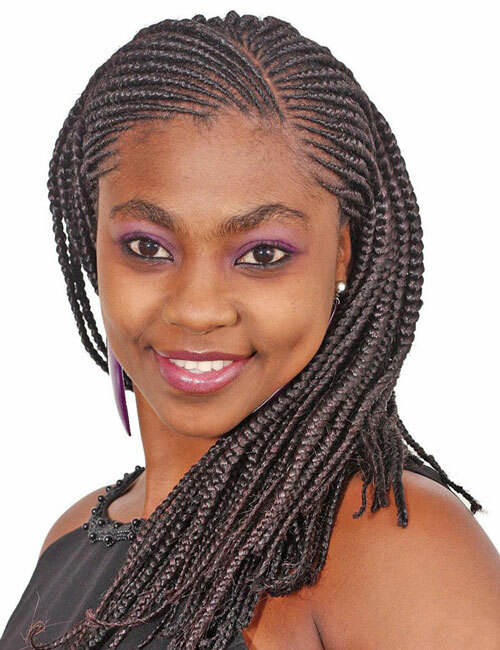 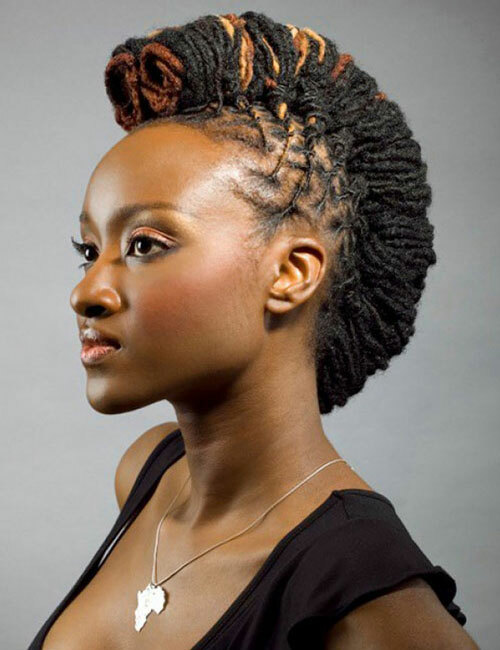 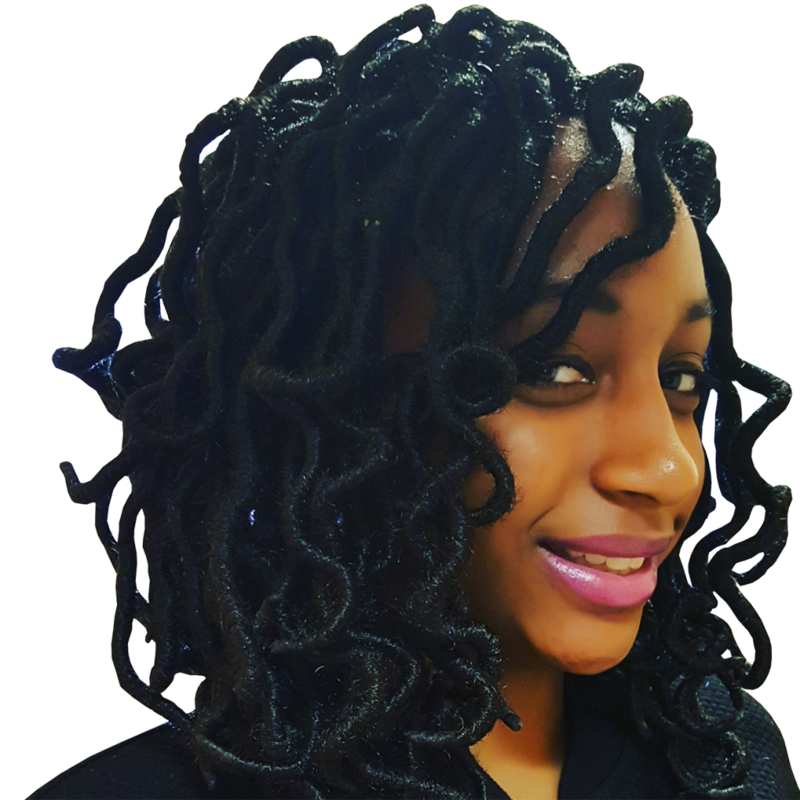 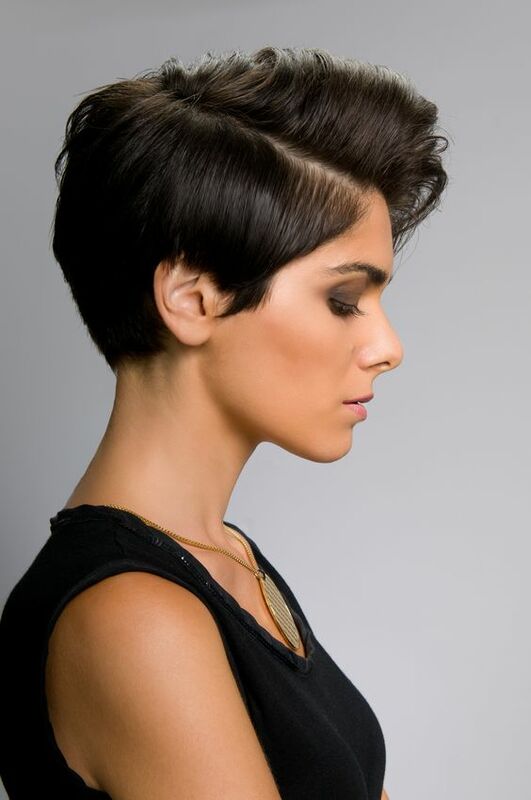 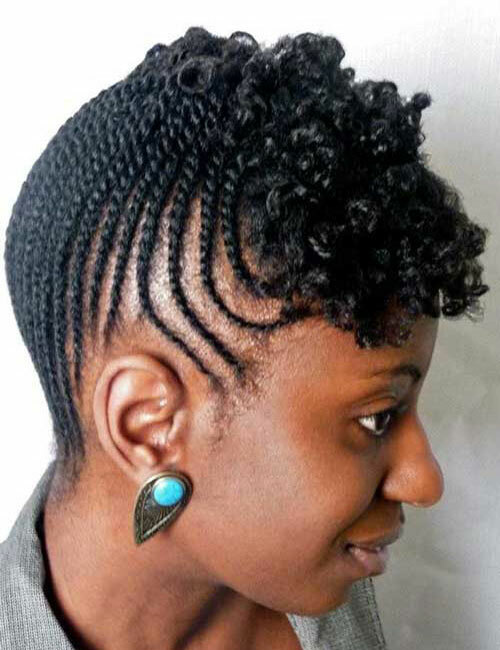 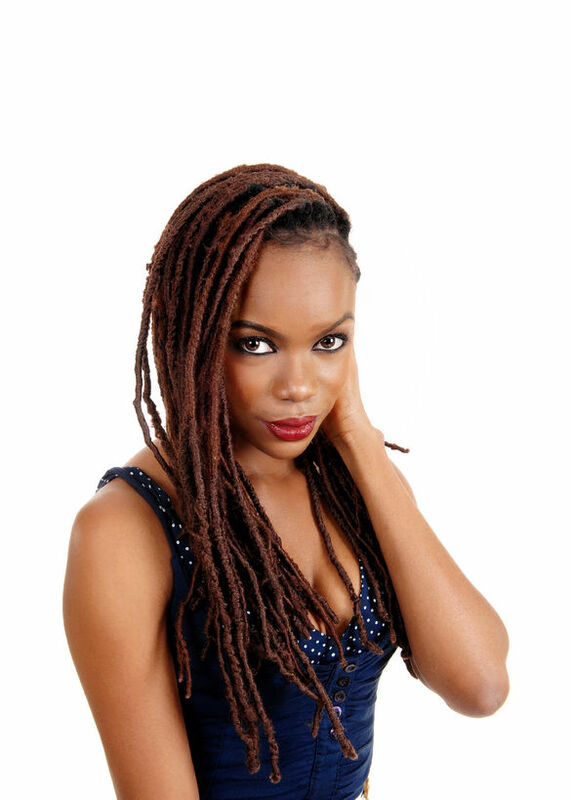 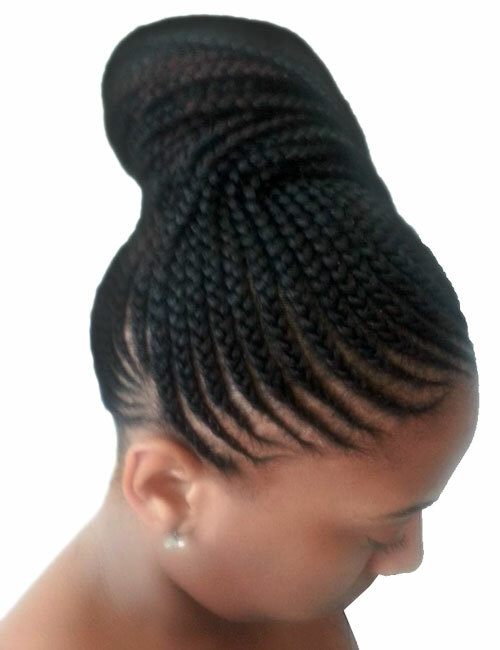 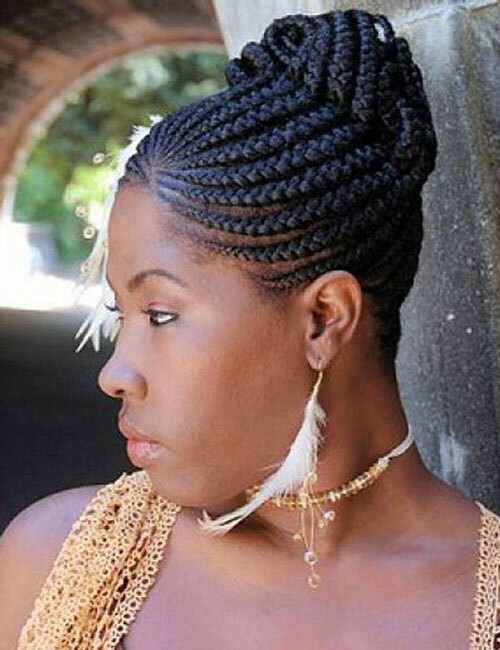 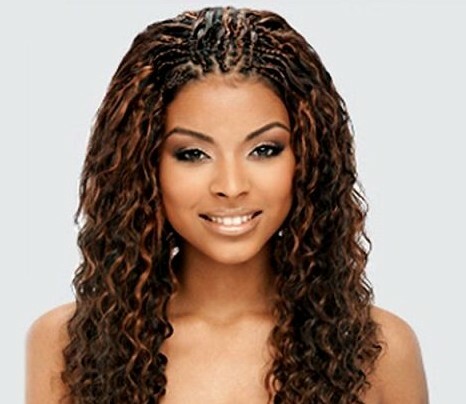 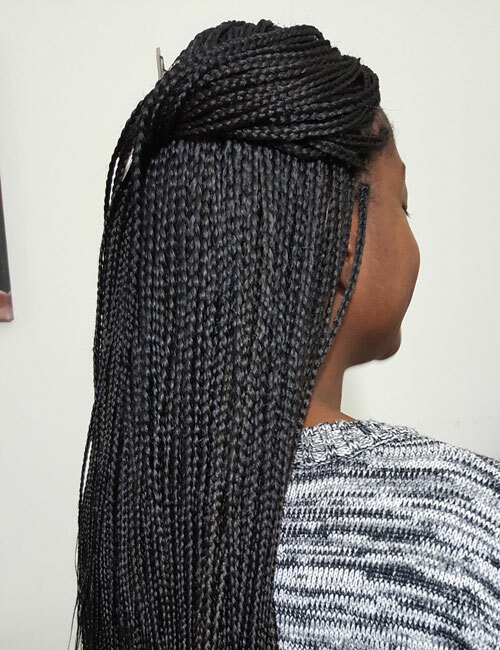 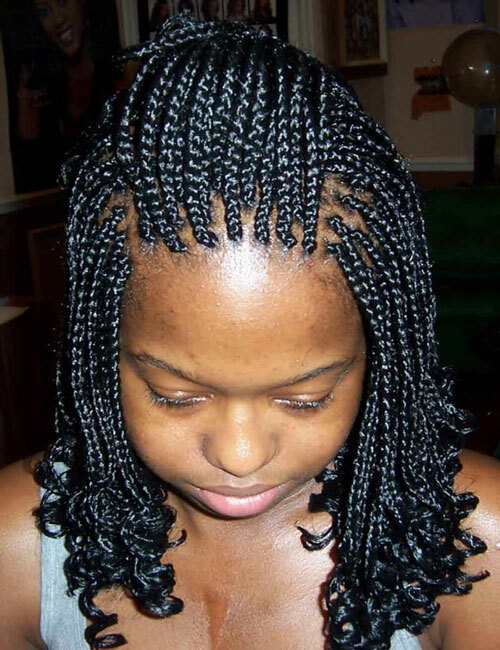 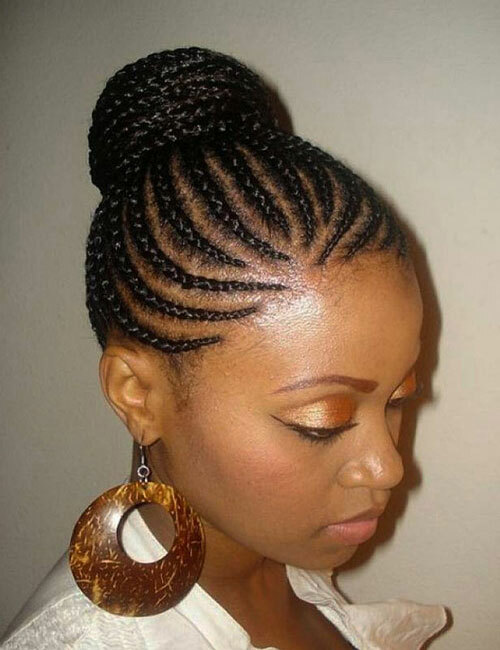 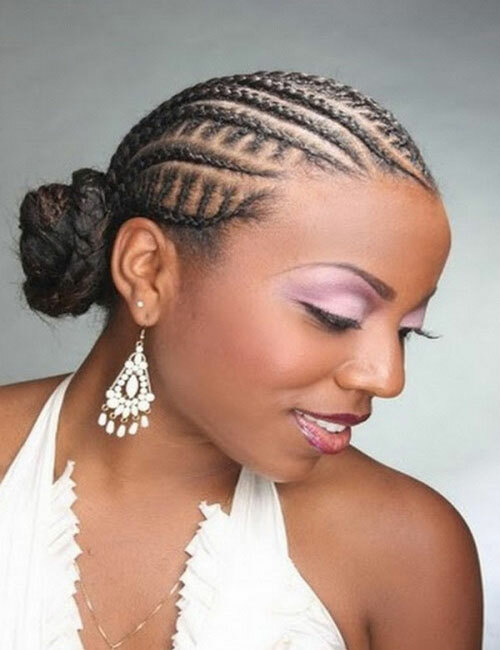 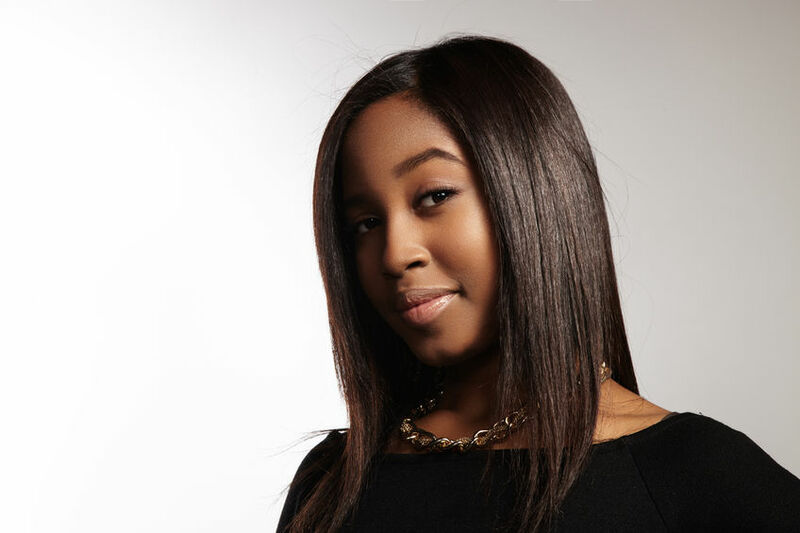 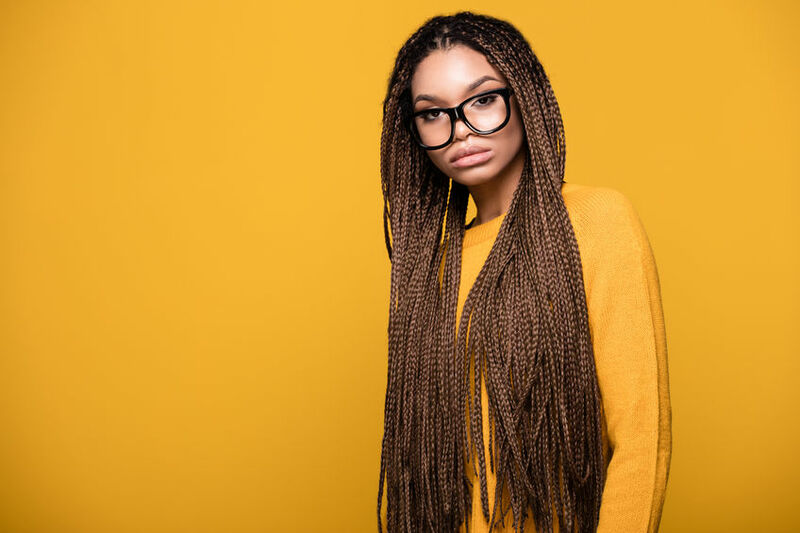 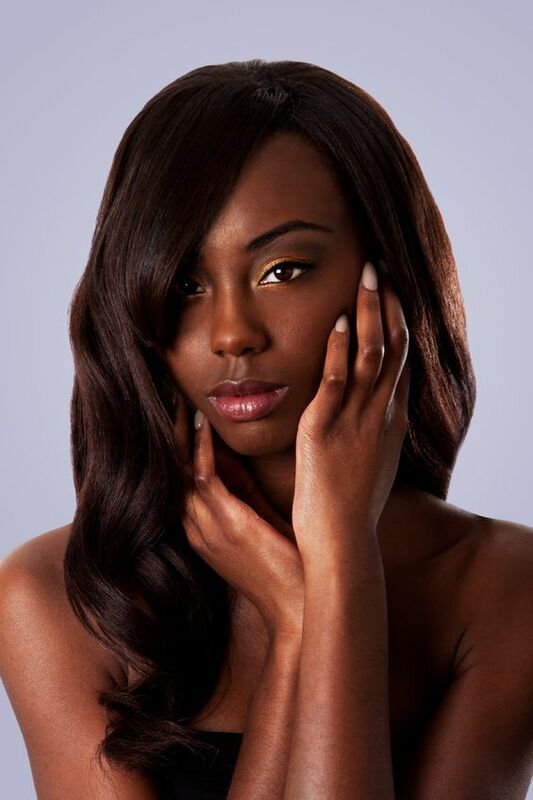 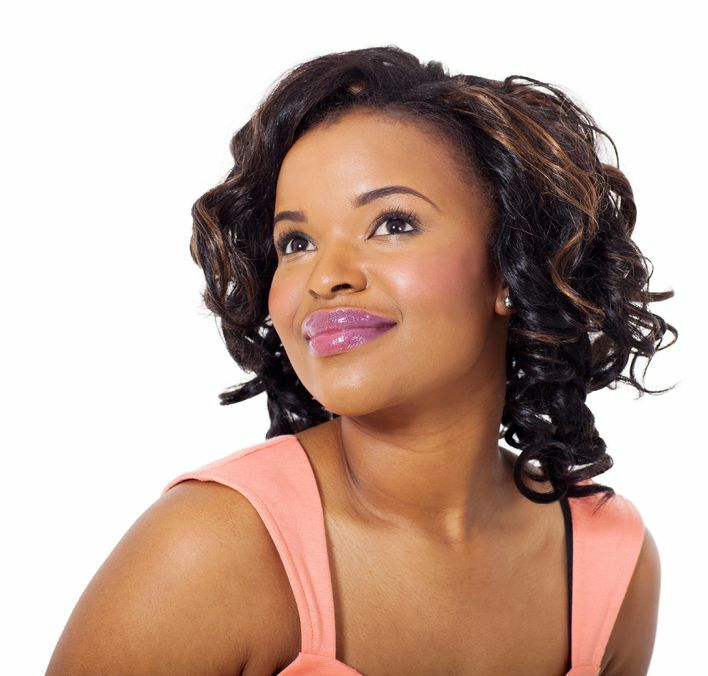 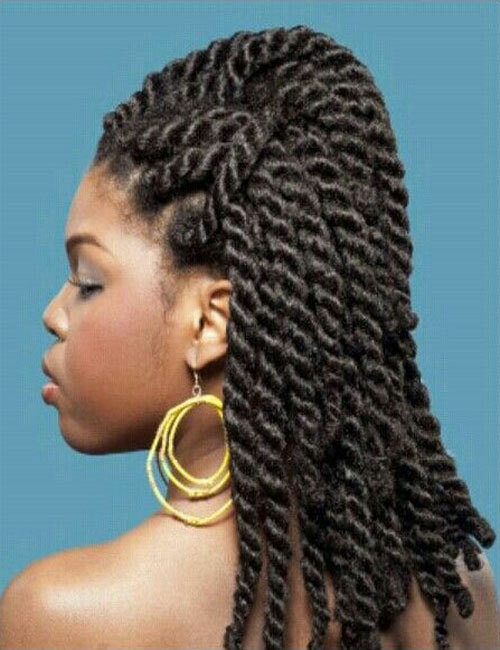 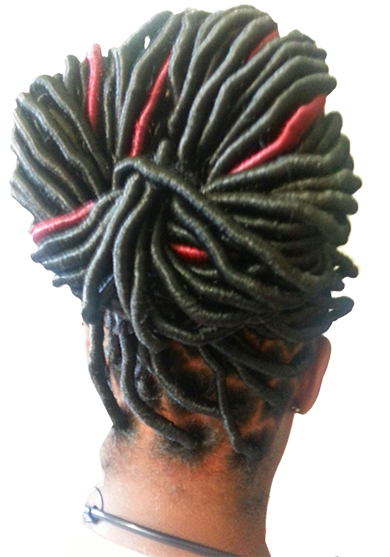 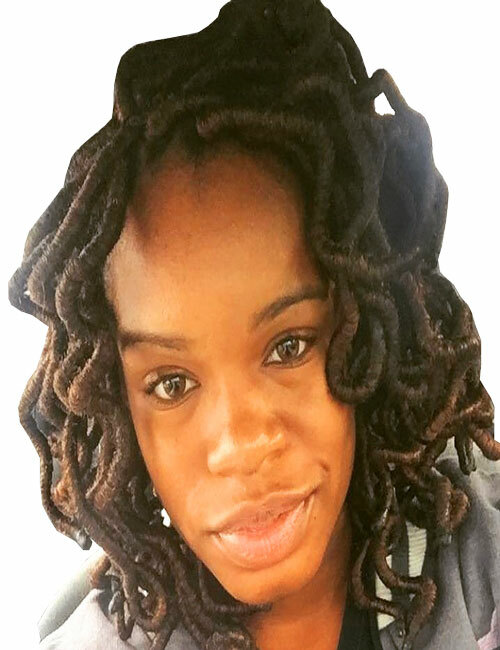 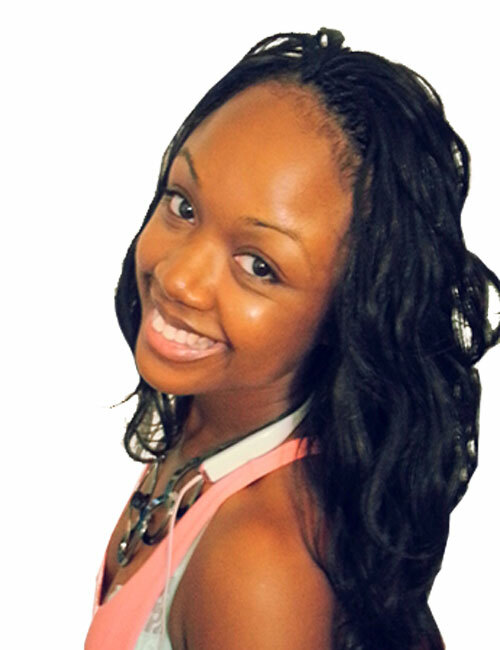 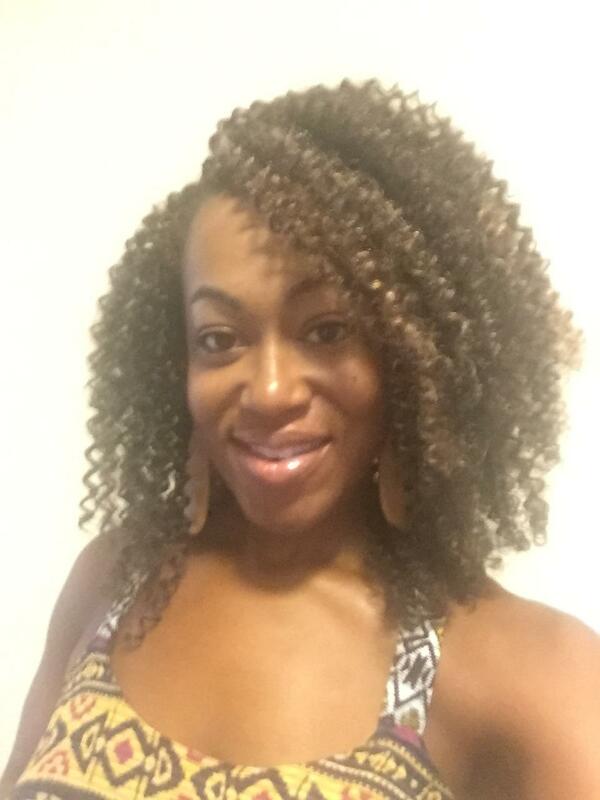 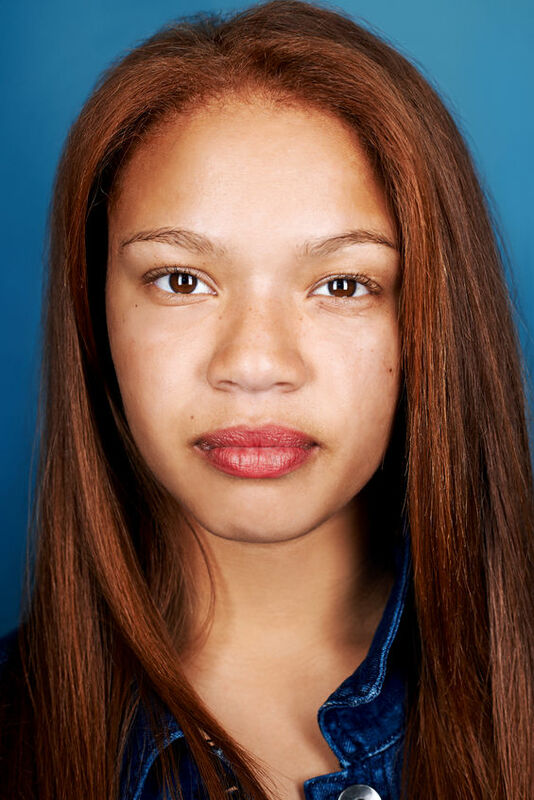 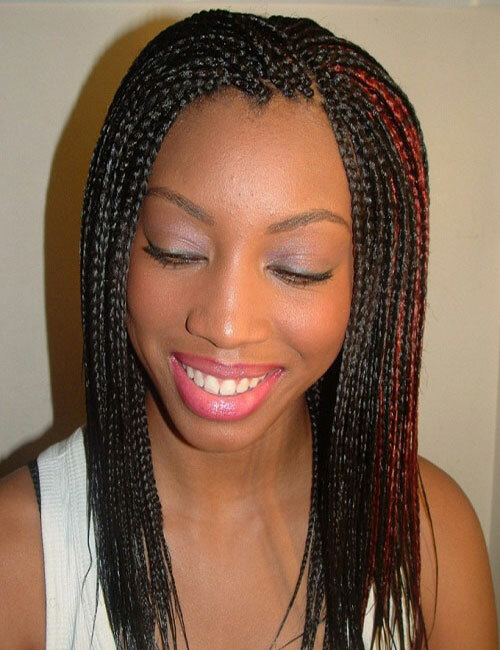 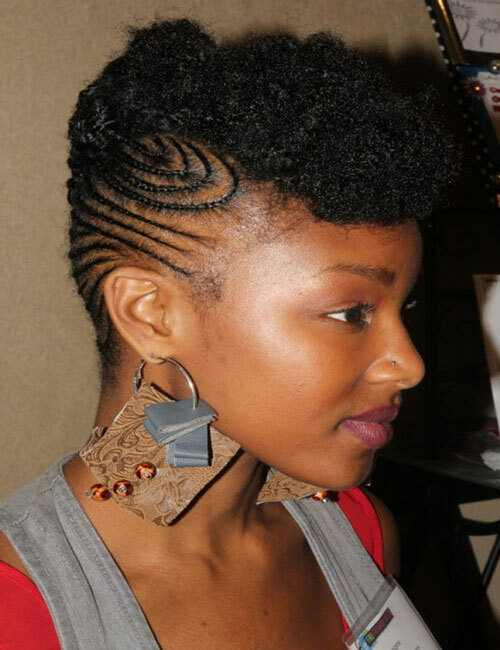 Rasheedath uses highly effective techniques to ensure that the hair resembles a natural look all while keeping the natural hair well protected.